Here is a tale straight from the fireside. We are compelled to follow the humble and mysterious figure of the linen weaver Silas Marner, on his journey from solitude and exile to the warmth and joy of family life. His path is a strange one; when he loses his hoard of hard-earned coins all seems to be lost, but in place of the golden guineas come the golden curls of a child − and from desolate misery comes triumphant joy. Anna Bentinck trained at The Arts Educational School and has made over eight hundred broadcasts for BBC radio. Animation voices include the series 64 Zoo Lane, and on TV she has played Mary Dickens in Charles Dickens and Mary Rutherford in the Marie Curie series. Her many audio books range from Lyra’s Oxford by Philip Pullman and A Little Death by Laura Wilson to Queen Victoria by Evelyn Anthony. 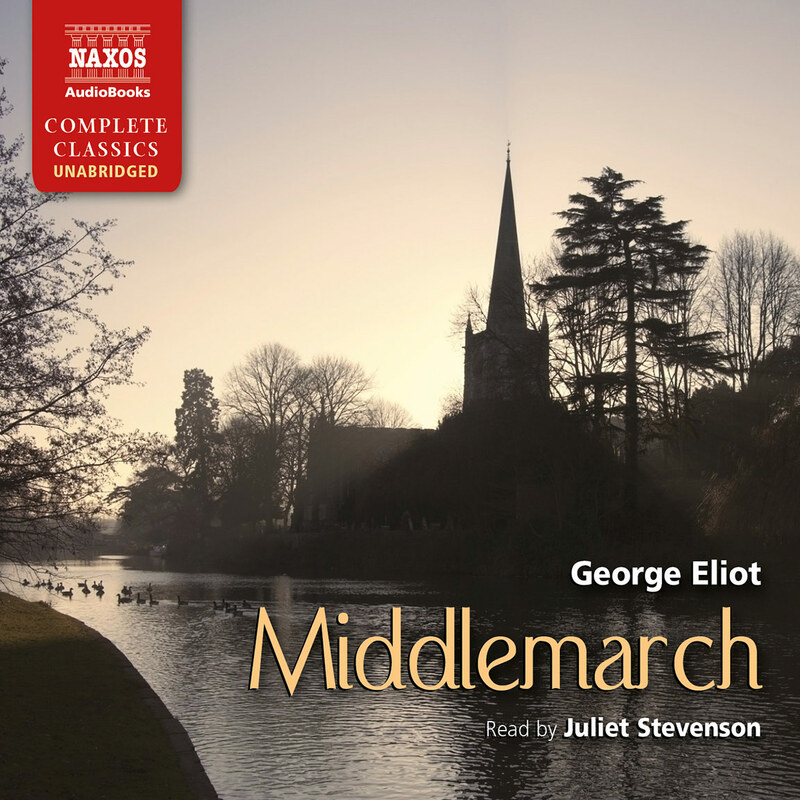 She has also recorded Five Children and It, The Phoenix and the Carpet and Our Island Story for Naxos AudioBooks. In Eliot’s classic, a bitter man finds happiness in the adoption of an orphaned child. 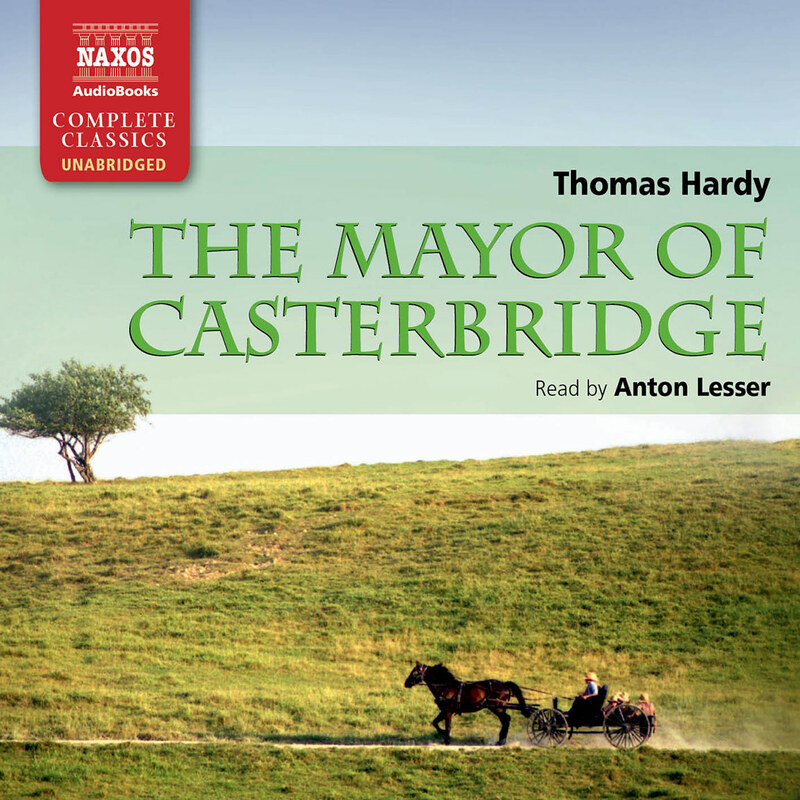 Narrator Anna Bentinck’s pleasant cadence immediately draws listeners into the story. Because Eliot includes a diverse cast of characters, from illiterate farmers to country squires, Bentinck is frequently called upon to deliver unique accents and personalities. She does so splendidly. At one moment, she portrays the cautious yet thoughtful weaver, Silas Marner, and at another, the bold and provoking young squire, Dunstan Cass. Bentinck seamlessly executes conversations between characters so that the dialogue flows naturally. The novel delves into the secrets and passions of human nature, and Bentinck’s energetic, sincere reading animates Eliot’s touching story. When Silas the weaver’s hoard of hard-earned guineas is stolen, his life seems to be over – until the motherless, golden-haired child Eppie wanders into his isolated cottage one evening. 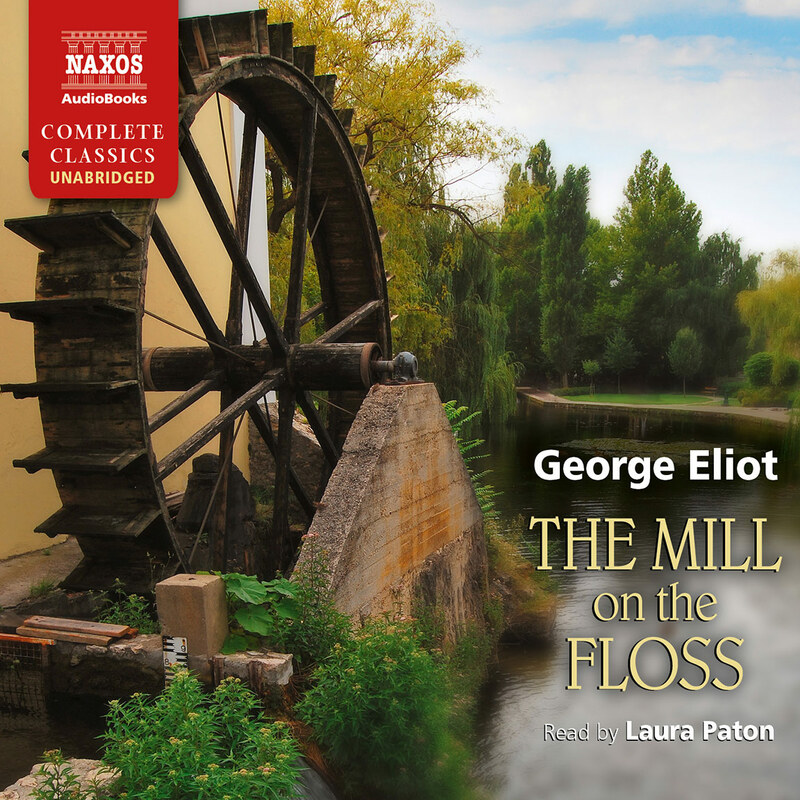 Eliot’s finely structured story weaves into a parable about sin, punishment, atonement and the redemptive power of love in the 19th-century lives of rural folk, both mean-minded and good-hearted, and of the disreputable, moneyed gentry. 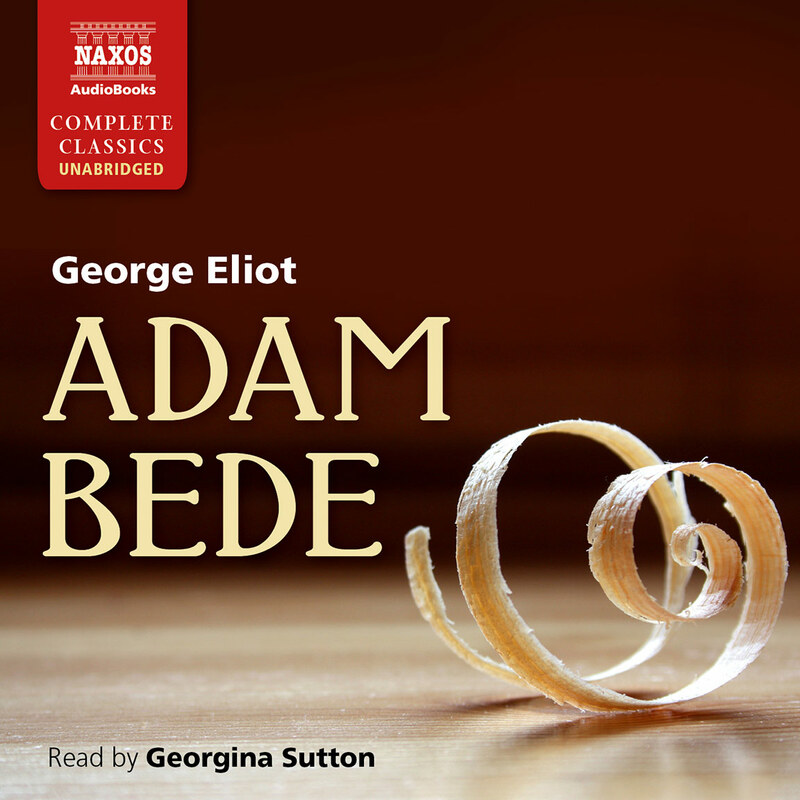 Anna Bentinck’s vocal range makes a skilful and enchanting narration. 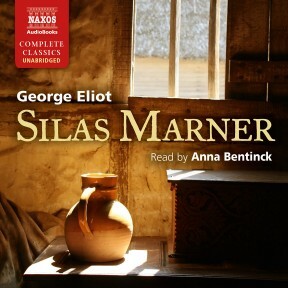 For one group of characters in the book, Silas Marner is a drama of deceit, guilt and retribution; for another group, principally Silas himself, it is a tale of injustice, bitterness and isolation, followed by healing and emotional rebirth. Its beautifully symmetrical plot makes it an almost magical tale of transformation, and it contains a clear moral message – that there are inherent forces of justice, of right and wrong, at work in the world which will ultimately bring the truth to light, truth not only in a public, judicial sense, but truth within the human heart and personality. Silas Marner reads like a parable, being set in an old-world, enclosed rural community, with one focus on the lives of the simple country folk. Yet at the same time it is a picturesque Victorian novel of the realist school, with the fortunes of the local gentry as its other focus. As these two spheres are brought together and impact on each others’ lives, the integration of social narrative and deep moral purpose is seamlessly achieved. Most readers would naturally imagine that the author was writing from an explicitly Christian viewpoint – that the narrative had been planned to embody the belief that divine providence rules human life, a providence that is inescapable however dark and purposeless events may sometimes appear. It was her partner, the biographer and literary critic G.H. Lewes, who first encouraged Eliot to believe that she could express her concepts of life, character and morality through the medium of fiction. She embraced this challenge, and she was not far short of forty when her first work was published in 1857. There followed a series of six great novels of increasing depth and richness, in which she showed women predominantly but men too, struggling with moral and intellectual choices in their lives. Her leading heroines – Dinah Morris in Adam Bede, Maggie Tulliver in The Mill on the Floss, Dorothea Brook in Middlemarch and Romola Bardi in Romola – all seek some higher spiritual cause to which they may devote themselves and transcend the limitations of everyday life, just as their creator did through her work. In Daniel Deronda, this quest is given to Daniel himself and the cause of Zionism, a startling plot line that baffled some of her Victorian readers. In all her books, her analysis of character and her depiction of social textures were beautifully realised, and she learned to portray psychological crises with great skill and insight. Like many Victorian novelists, she had a fondness for setting her stories in the recent past, Silas Marner for example being set at the turn of the eighteenth to nineteenth centuries, on the eve of industrialisation. Her books were, above all, thoughtful, mature and intelligent; they were novels written definitely for adults, although she was also drawn to the humour of genre characters, sometimes rustic, sometimes urban. These novels became hugely popular among discerning readers: each instalment of her serially-published stories was eagerly awaited, and they sold in their thousands, bringing her considerable wealth. She was regarded by many as a sage, or even a prophet, and anthologies were published of the wisest and most moving passages from the novels. Clergymen commented on her books in their sermons, finding there examples of moral conflict and moral insight. Her irregular ‘union’ with Lewes added to the public’s fascination, although even at the height of her fame some people, including her own family, would never forgive her for it and refused all contact with her. To modern eyes, the one fault of her books is that the author’s voice intrudes too much, moralising, commenting on the action, or even preaching lessons. This is more noticeable in her early works, and she gradually learned to control it. Silas Marner, published in 1861, is probably her shortest, most concentrated and most accessible novel. Silas is the humble weaver, driven through injustice to become a recluse and a solitary miser. In worldly terms he loses everything, yet he receives back the gifts of life and love from a totally unexpected source. The Cass family are the squires of the district, holding wealth and position, but through moral failure they lose their chances of true fulfilment in their lives. These personal transformations do not arise from the mere turn of fortune’s wheel, but from their own characters and choices. In modern terms perhaps we might think of these people accumulating good or bad karma. In Eliot’s own terms, it was a faith that there exists an inward order in the world and in our lives that must come to outward expression. It is for this reason that, in spite of all that we know about her life and thought, she still seems to us to be a strongly religious writer – to be using the novel to express a system of values and beliefs. 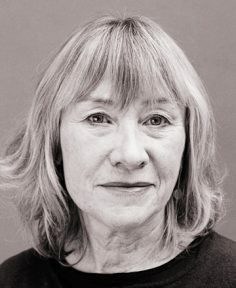 Her success as a writer is that these never overwhelm the narratives − that her books offer us living panoramas of her society, and seem to pierce unfailingly to the centre of emotional and psychological truth. 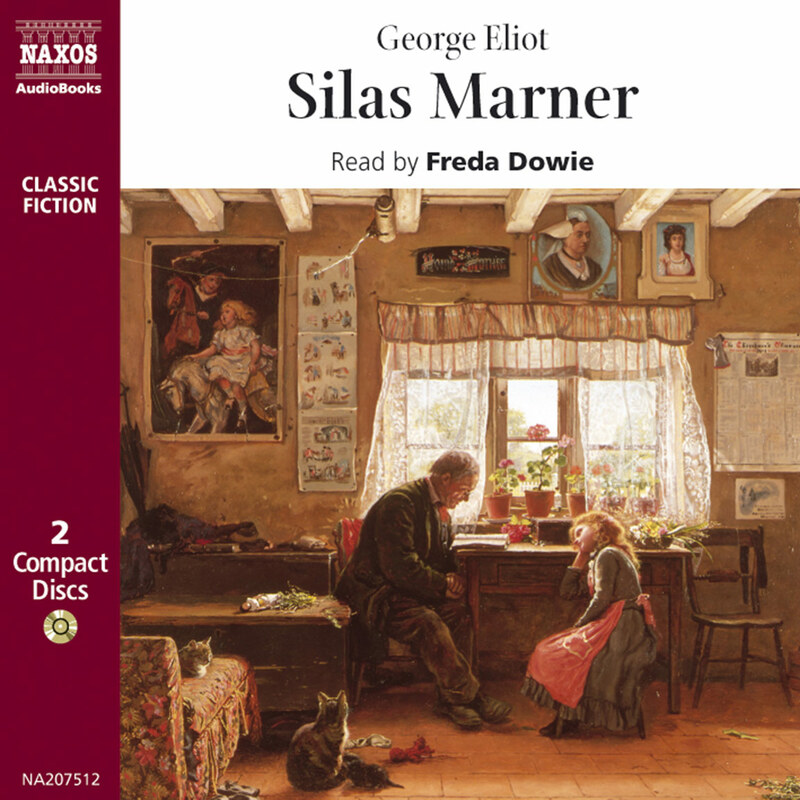 Unlike her other books, Silas Marner does not contain a female figure representing Eliot’s own personality, but instead her message is diffused through the plot structure as a whole. However, it is possible that Silas’s regeneration, and the human agency through which it takes place, are her personal tribute to G.H. Lewes and the transforming influence which he had in her life.